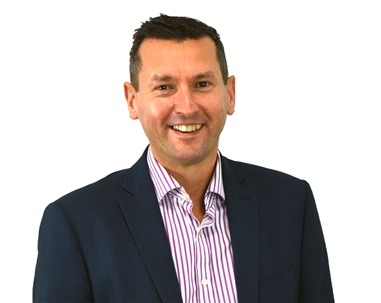 Aaron Wallis is a leader within the UK sales recruitment industry and has researched and commissioned some of the largest surveys of UK and Irish sales professionals over the last few years. 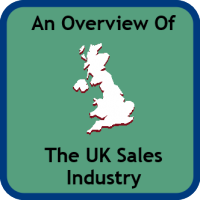 In 2009 Aaron Wallis conducted research titled ‘The State of Sales in The UK, a Comprehensive Overview of the British Sales Industry’ which asked 70 questions to sales professionals about working in the UK sales sector. Our most recent survey, launched in 2013, found the changes that the sales industry has had to adapt to in the last few years by collecting the results from 726 sales professionals. Alongside these two surveys, this section of our website contains an overview of the current UK sales industry, as well as some other useful reports and surveys. The State of Sales in the UK information is Copyright © Aaron Wallis Recruitment and Training Limited, 2014. All rights reserved. The copyright in this work is vested in Aaron Wallis Sales Recruitment and the document is issued in confidence for the purpose only for which it is supplied. The information contained in this survey can be reproduced in whole, or in part, and used for any means on the proviso that Rob Scott and/or Aaron Wallis Sales Recruitment is cited as the author of the work and a reference is given to www.aaronwallis.co.uk. Use of the report and the statistics within the report is free for education and training purposes. Use of the report and statistics have been used extensively by undergraduates and students. We welcome academic study of the report and would love to hear your findings and thoughts - please email info@aaronwallis.co.uk . 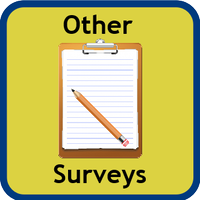 However please do ensure the correct referencing of the survey and ideally point to the full source on www.aaronwallis.co.uk. Your Bibliography: Aaron Wallis Sales Recruitment. (2014). The State of Sales in the UK. [online] Available at: https://www.aaronwallis.co.uk/employer/advice/2014-sales-survey-statistics.aspx [Accessed <DATE>].